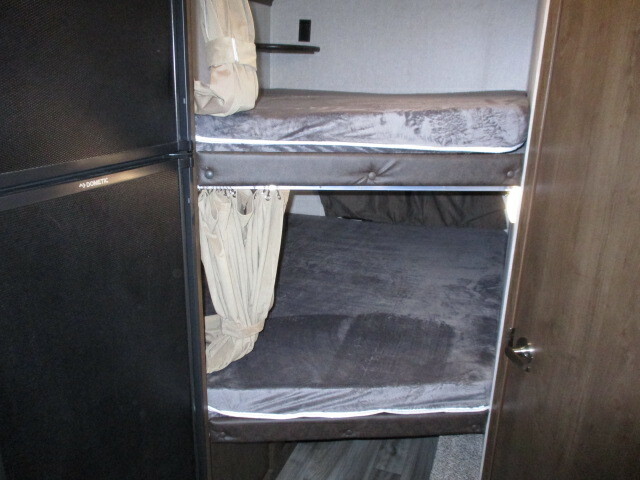 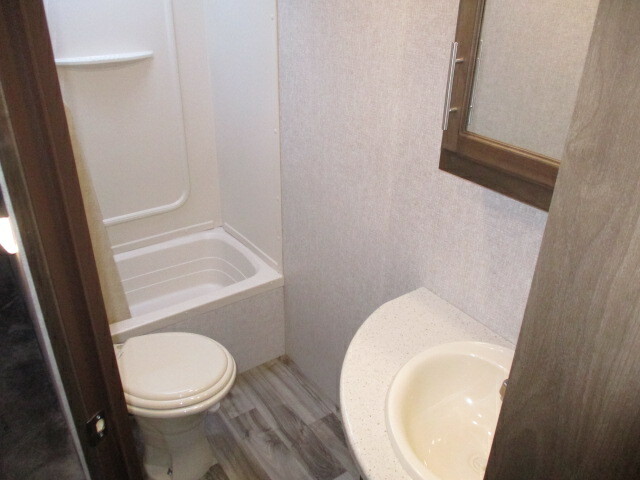 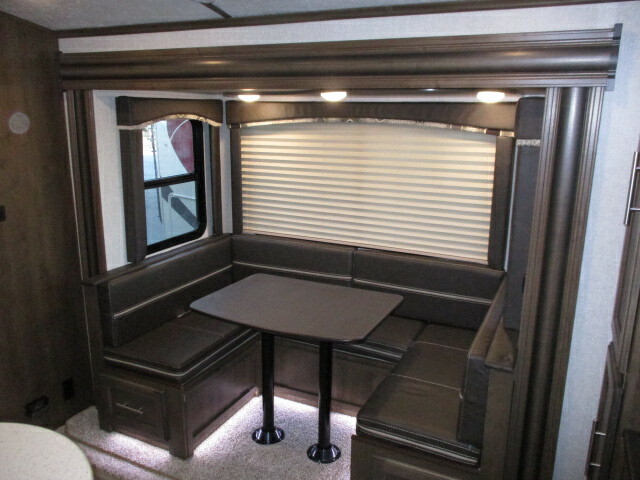 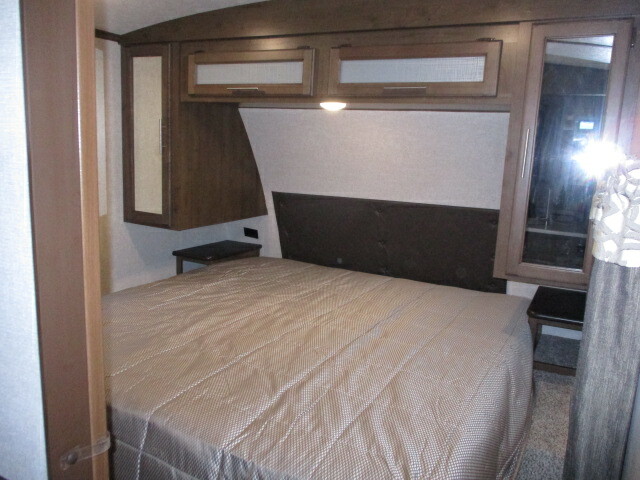 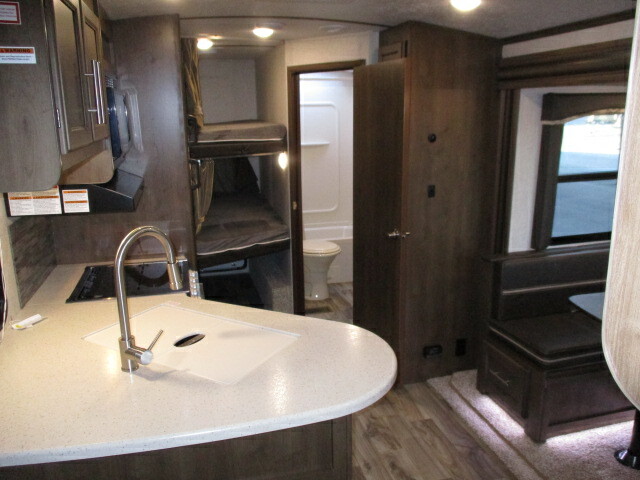 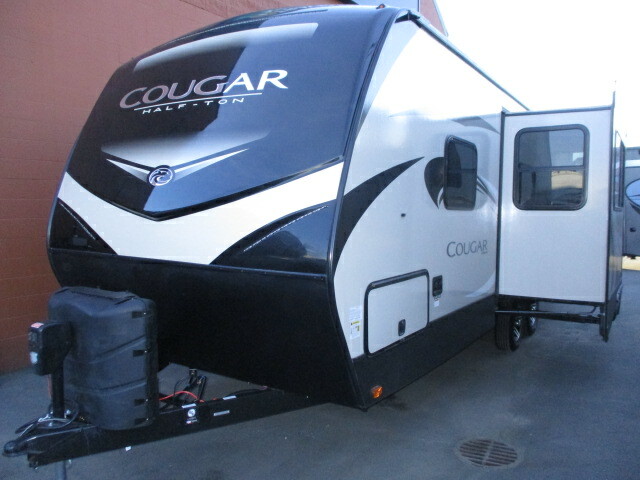 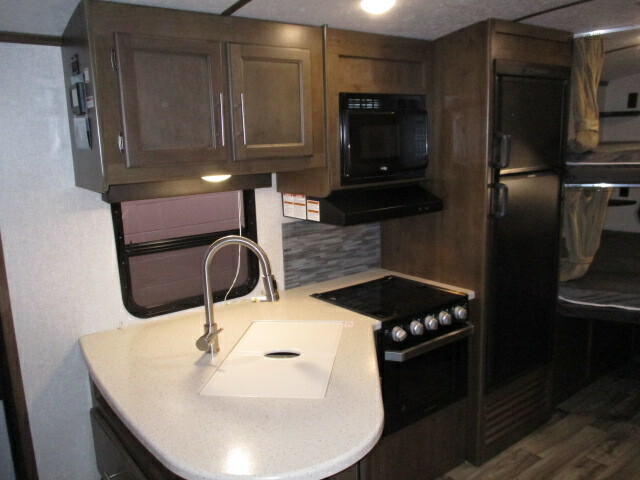 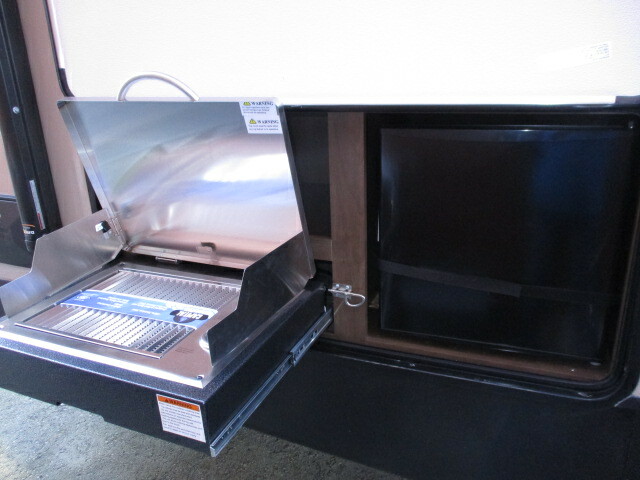 2019 Keystone Cougar Half-Ton 25BHS, This 25BHS travel trailer has bunk beds in the back which creates a ton of sleeping space! 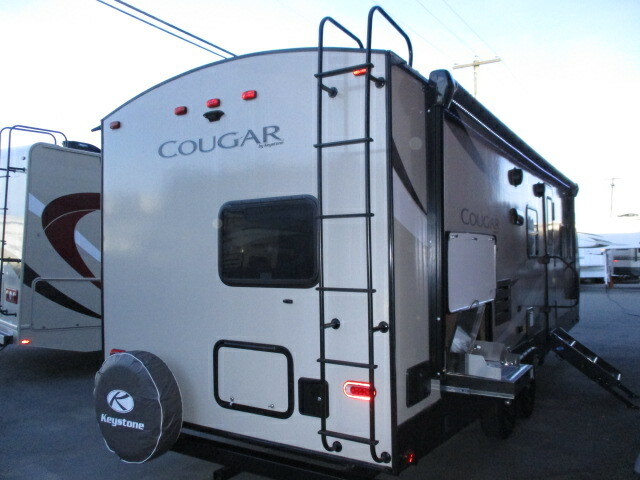 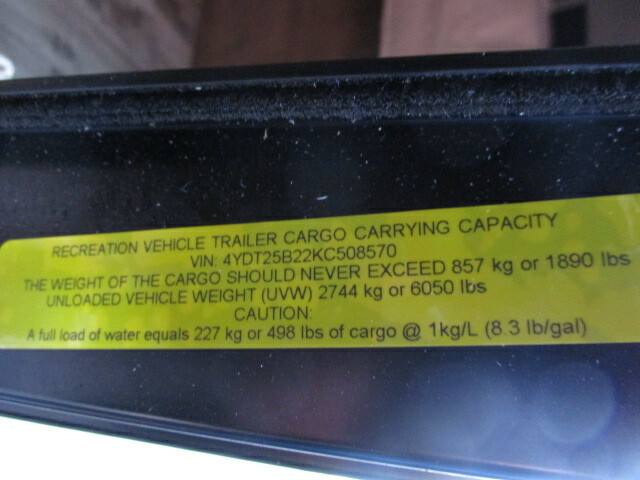 Cougar has been the #1 selling trailer for over 15 years. 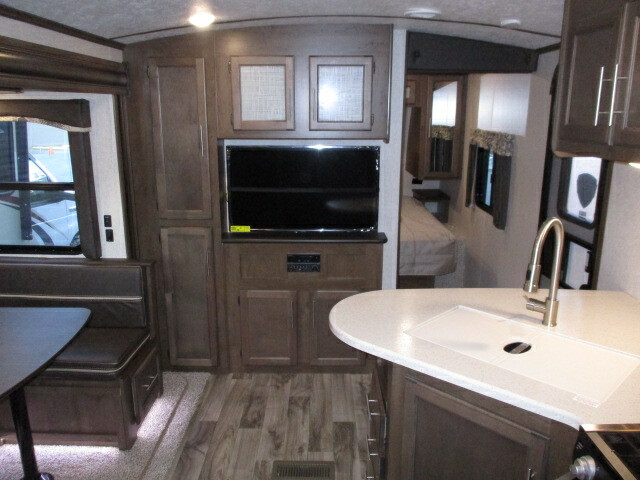 Keystone really hit the nail on the head with this one. 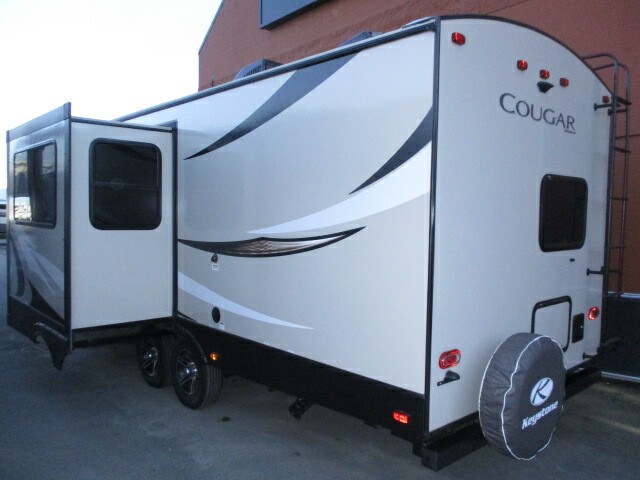 Even with a compact size, this trailer has plenty of hangout and sleeping space.